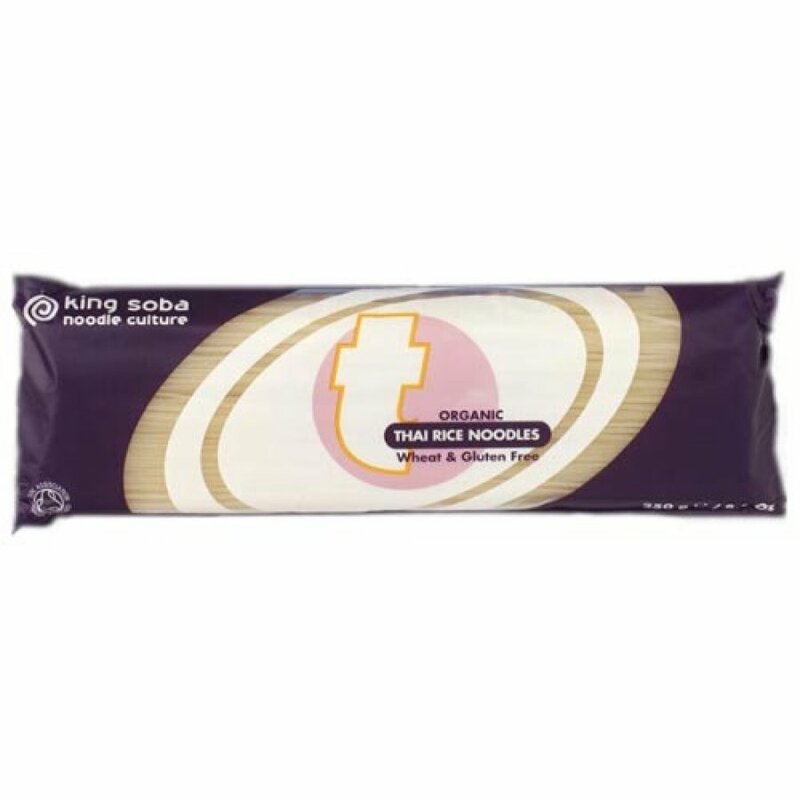 The King Soba Thai Rice Noodles product ethics are indicated below. To learn more about these product ethics and to see related products, follow the links below. Best noodles for my gluten intolerant partner and I love them too. Really quick to cook and great with stir-fries. Great for a quick meal cooked in one pan if I'm lazy. So good to have a gluten free organic rice noodle and be able to buy them in bulk for my store cupboard. There are currently no questions to display about King Soba Thai Rice Noodles.